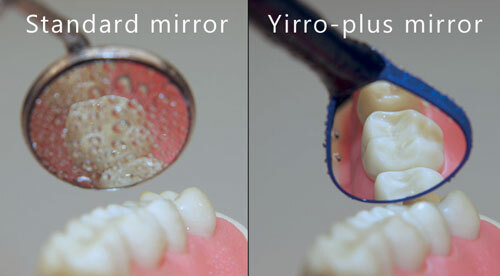 Yirro-plus® self cleaning dental mirror system by use of controllable air flow, blowing your mirror clean. 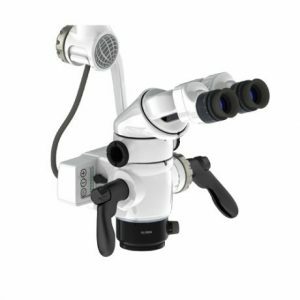 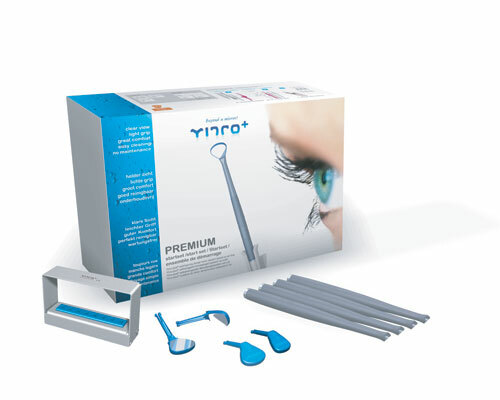 Existing dental mirrors offer reasonable clarity, but during precise action when drilling, polishing or elimination of tartar, cooling spray and grindings inevitably cover your indirect vision. 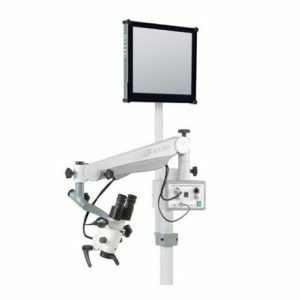 Yirro-plus® allows you to increase your efficiency with a controllable air flow, cleaning your easily detachable, light-weight, ultra-reflective mirror, while you work. 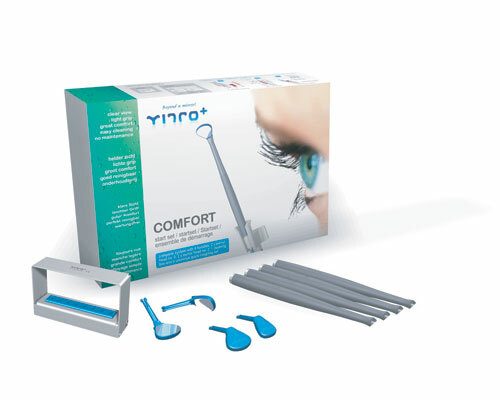 Yirro-plus® is an independent, universal system, to be placed either at the side of the delivery unit or integrated in a spare slot. 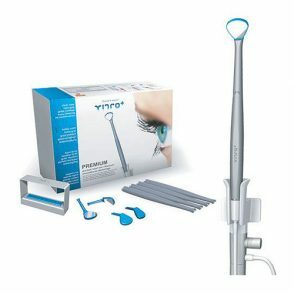 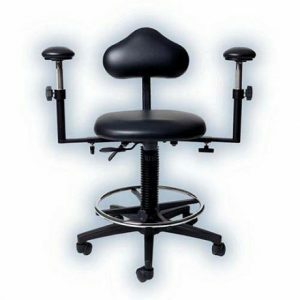 Yirro-plus premium system features an automatic On/Off switch, with an optional foot switch for switching air flow in between treatments.